After the winter season, our Champoluc-Crest cable car don’t stop running. Enjoy the spring time by lifts, get regenerated by a pleasant walk or simply relax among the privileged views of the peaks in Val d’Ayas. From June 22nd, the summer season will finally start. It will end on Sunday, September 8th. 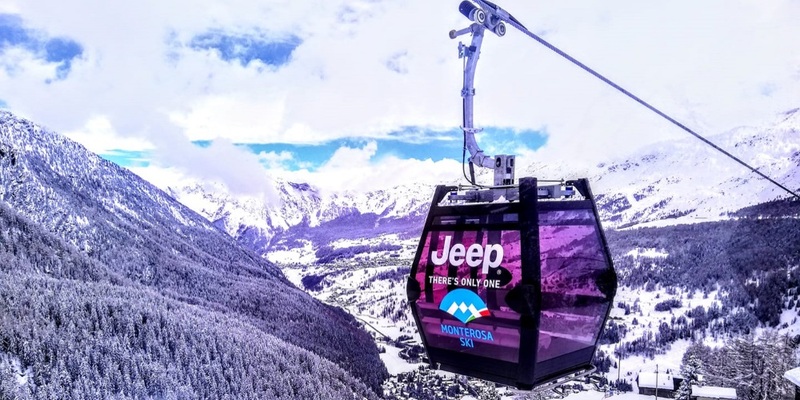 In this period the Champoluc-Crest cable car will work every day from 8.00 a.m to 1.00 p.m and from 2.15 p.m to 5.50 p.m. Additional rides will also be scheduled at 7.30 p.m and 10.30 p.m.